TheNickWylde replied to the thread Easter!. TheNickWylde replied to the thread Should we do another spawn comp?. Who say only archs can use world edit? I can fine! TheNickWylde set their occupation to Pro Minecrafter. TheNickWylde rated Batarian's post Winner in the thread Helper Applications!. TheNickWylde rated Ton's post Funny in the thread Helper Applications!. TheNickWylde rated HENRYJEDI's post Funny in the thread Helper Applications!. TheNickWylde rated applebranch's post Useful in the thread Helper Applications!. TheNickWylde replied to the thread $30 AppleCraft Donation Giveaway. 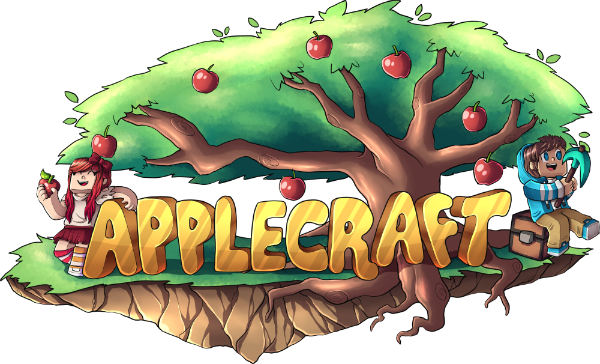 TheNickWylde rated McKraken's post Winner in the thread $30 AppleCraft Donation Giveaway.